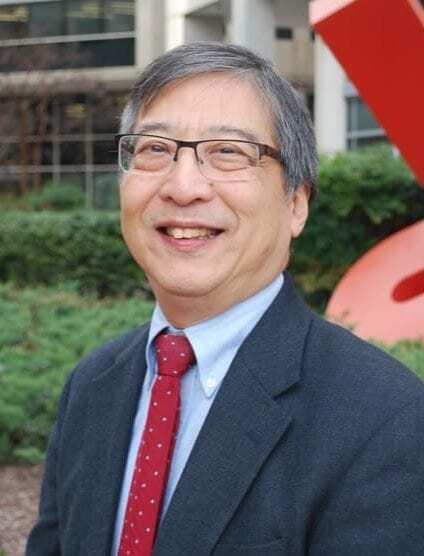 Ken Shiotani provides training and technical assistance to the P&As on ADA Title I, II & III, fair housing and federally assisted housing, employment law and provides legal support to the P&As Help America Vote Act Project. He is also responsible for LegalEase, the monthly publication to the P&As which highlights significant court decisions and federal agency regulations and guidance that affect P&A advocacy. Ken also is the NDRN Amicus Coordinator. Prior to joining NDRN in 2005, Ken provided representation to low income people in housing and public benefits, including cash assistance, Food Stamps, and Medicaid as well as unemployment benefits in urban and rural civil legal programs in New York and Maryland. His work ranged from defending evictions in local justice courts to public benefits hearings to appeals and involvement in impact litigation in the federal courts. He began his legal services career in 1980 as a VISTA volunteer and then as a Reginald Heber Smith Fellow. Ken received his undergraduate degree in history from New York University and his J.D. from Brooklyn Law School.